The bond protects the public, E&O insurance protects you. 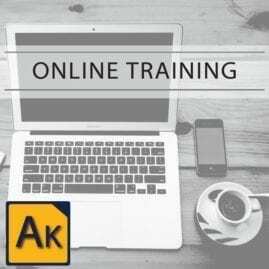 Would you like to purchase E&O Insurance? 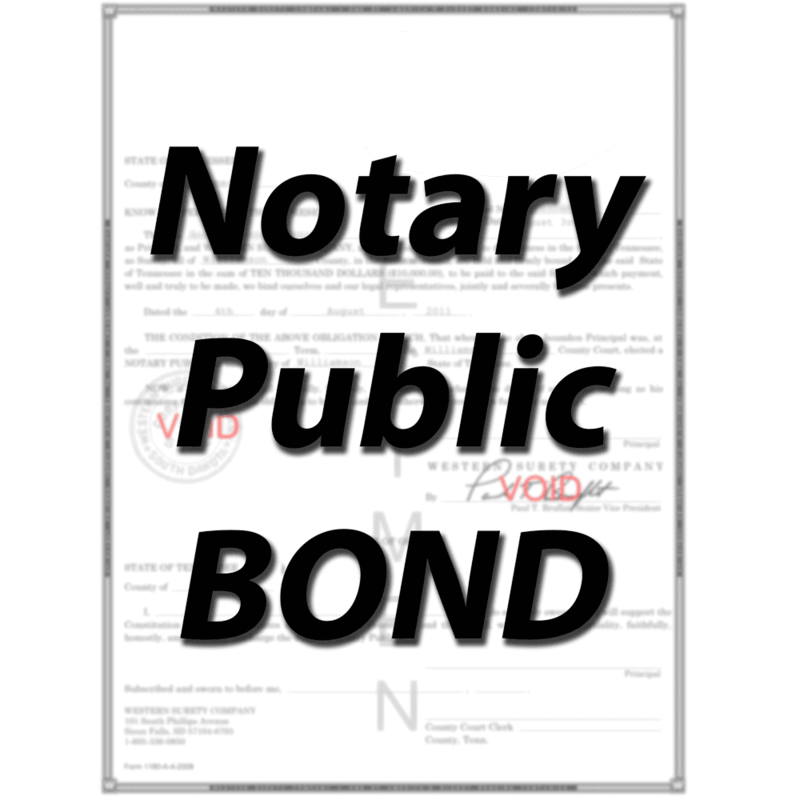 If you would like coverage that protects you from the financial damage that could result from making a notarial mistake, you should consider a Notary Errors & Omissions policy. 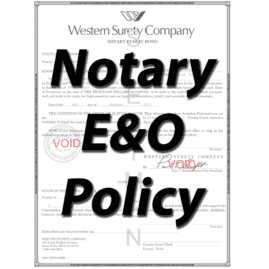 Subject to policy limits and provisions, an E&O policy will protect you, the notary, from financial harm. 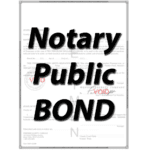 Alaska notary bonds are offered through Notary Rotary, Inc.